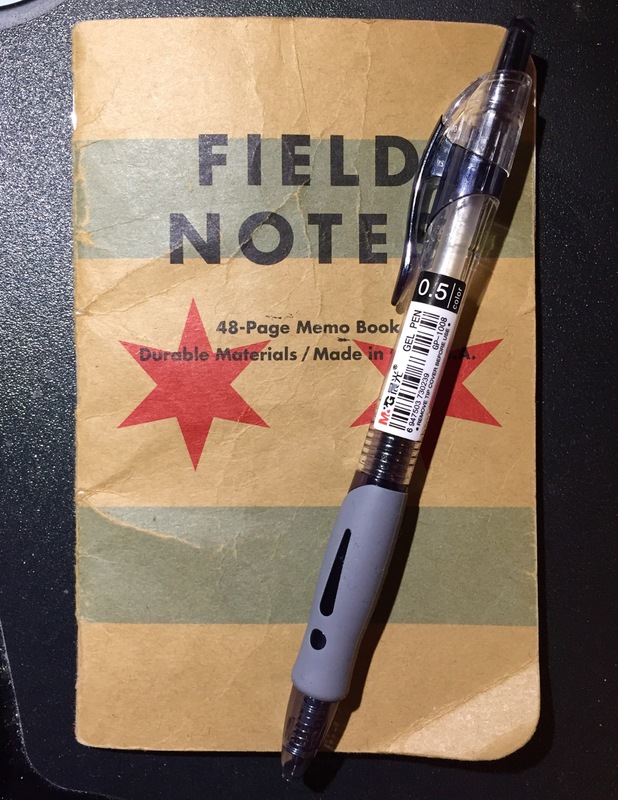 But the Chicago edition is essentially a clone of the standard Kraft Field Notes, and, really, there’s nothing negative I can say about that. It’s a pocket-sized notebook that uses the “packing brown” cover stock with 50# graph paper innards. There is, however, one main difference; the Chicago flag, in all its municipal glory, is printed on the cover. Unlike most of the other special edition Field Notes, this one hasn’t been called “limited,” so it’s currently still available on the Field Notes website. 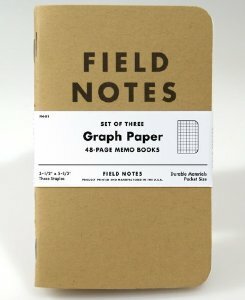 It’s a neat edition for anyone who has a personal connection to Chicago, especially if you’re already a Field Notes fan. It would probably make a pretty good gift too, just remember that bringing a pack of these notebooks north of the Wisconsin-Illinois border is probably not a good idea. The Field Notes Headquarters also resides in Chicago, hence this edition. … But even the Field Notes website admits, the Washington D.C. flag is better.